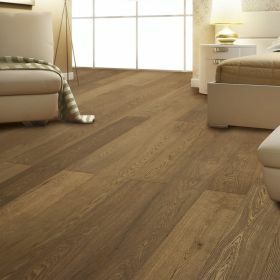 Engineered wood flooring, not just a marvellous invention in the flooring and interior industry for its great features, it also serves to be an eco-friendly alternative to solid wood flooring which uses more of the slow growing hard wood. Although it is undoubtedly the most popular type of flooring used today, very few actually know what 'Engineered Wood Flooring' actually is. Engineered wood flooring is constructed from three layers of wood, pressed on top of each other and at conflicting angles. 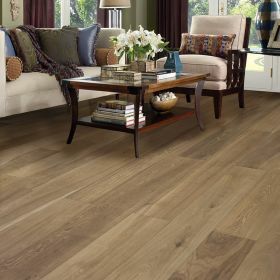 This is called 'layering' and is manufactured this way to make the floor more solid and stable and to combat and control the amount of expansion and contraction that typically happens with a solid wood floor. An engineered wood floor is 100% real wood. 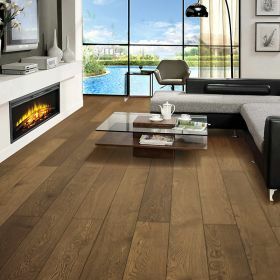 The top layer of engineered wood flooring is the finishing layer, typically made from Oak, Walnut and other hardwoods with a thickness of 3mm or 4mm which allow the top layer to be re-sanded and finished many times over the course of its lifetime. The bottom two layers are usually poplar or birch wood, both softwoods, unsuitable as a top layer due to their softness. 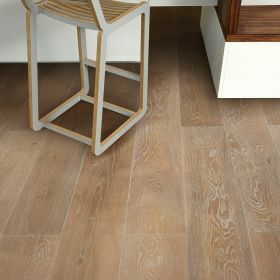 Engineered wood flooring can be used in a variety of areas unlike solid wood flooring or laminate flooring. It can be laid on top of concrete as a 'floating floor' construction which means that the floor isn't nailed or glued to the subfloor. 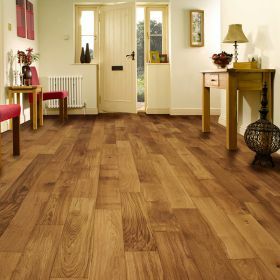 With its patented Uni-click profile, our ranges from SwissHardwoods and Quickstep offer easy and quick installation, meaning no adhesives or nails required and no unsightly gaps between the boards. 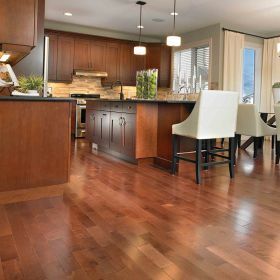 Engineered wood flooring is also very eco-friendly due to the fact that less of Mother Earth's slow growing hardwoods are used in the manufacturing process. Both our manufacturers SwissHardwoods and Quickstep are members of the Forest Stewardship Council (FSC) and Programme for the Endorsement of Forest Certification (PEFC), ensuring all our engineered wood flooring is sourced from certified and ecologically managed forests. 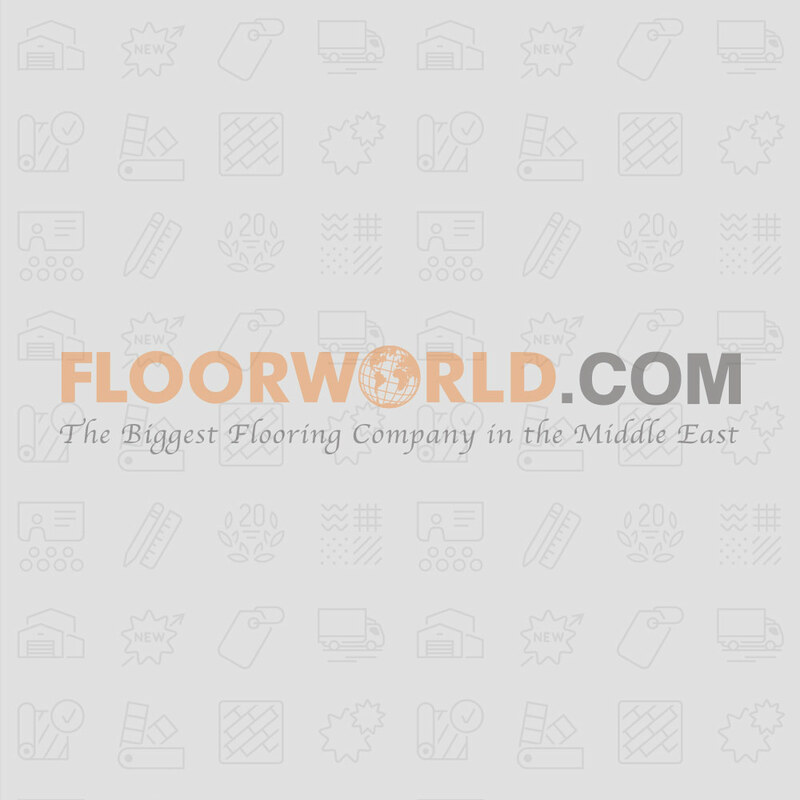 Floorworld LLC is one of the leading suppliers of engineered wooden flooring and parquet flooring products and services in UAE. 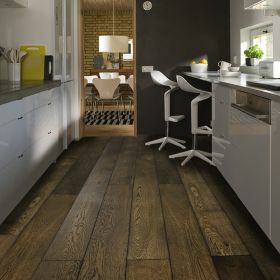 We supply engineered wooden flooring for both residential and commercial use. We being the pioneer of engineered wooden flooring in UAE brings you the widest range of products to meet the requirements of all kinds. With our professional team of staffs, we are capable of understanding the individual requirement of every customer and projects. We focus on providing our customers the most durable and versatile products. 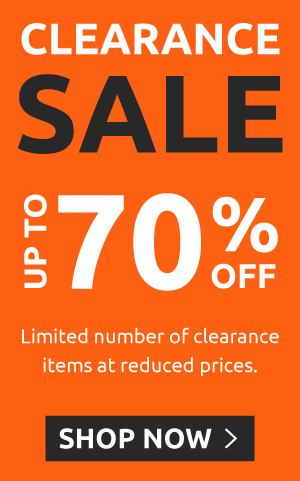 We also focus on providing our customers with the best value for money. Our engineering wooden floor and parquet flooring are manufactured to resist the harsh climatic condition of UAE. Our products are highly durable, cost effective and easy to maintain. 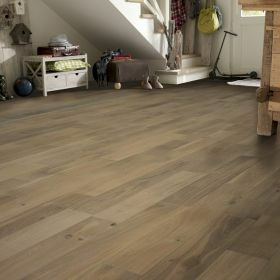 Undoubtedly one of the best forms of flooring available today is the engineered wood flooring. Engineered wood flooring begins with the construction of three layers of wood pressed on top of each other and at conflicting angles. The process is known as ‘layering’ and it helps in making the floor more solid and stable to combat and control the amount of expansion and contraction that generally happens with a solid wood floor. Our engineering wooden floor contains 100% high quality wood. 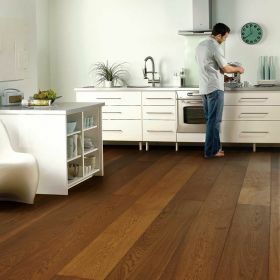 The top layer of engineered wood flooring is the finishing layer, typically made from oak, walnut and other hardwoods with a thickness of 2mm, 3mm and 4mm which allow the top layer to be re-sanded and finished many times over the course of it lifetime. The bottom two layers are usually poplar or birch wood, both softwoods. 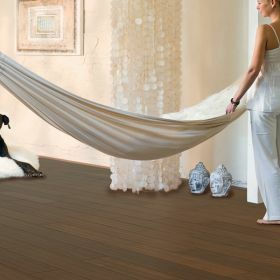 Engineered wooden flooring can be used in variety of areas unlike solid wood . It can be laid on top of concrete as a floating floor construction which means that the floor isn’t nailed or glued to the subfloor, it is uni click system. Our Engineering wooden floor ranges from Swiss Hardwoods to quickstep offering easy and quick installation, meaning no adhesives or nails required Our engineered wooden flooring is highly eco-friendly due to the facts that minimum use of slow growing hardwood is done. The manufacturers of our products, Swiss Hardwood and Quickstep are members of the Forest Stewardship Council and programme for the Endorsement of Forest Certification, ensuring all our engineered wood flooring is sourced from certified and ecologically managed floors. The most impressive part of our Engineering wooden flooring (semi solid), is not just been cost effective ask it ranges from as low as 135 AED per square meter, it about the finishing, it is an oil finished and the oil used is Rubio Monocoat, which is one of the most expensive oil in the world, it protects the surface of the wood against water, wine and everyday use, making the wood fire retardant, easy to repair when scratches occurs and also gives the wood different colors and finishes.